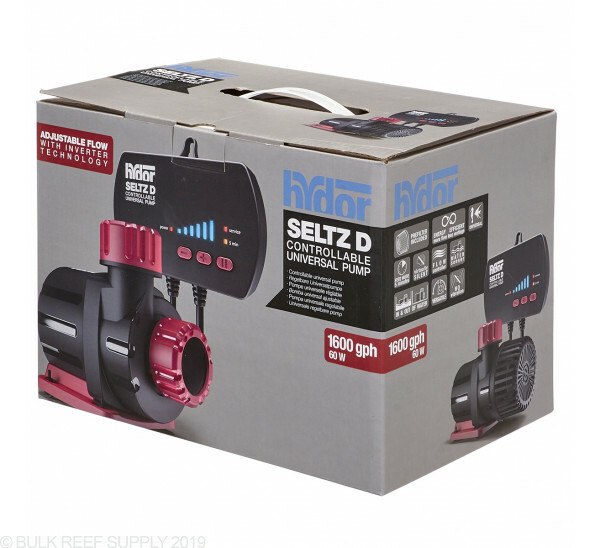 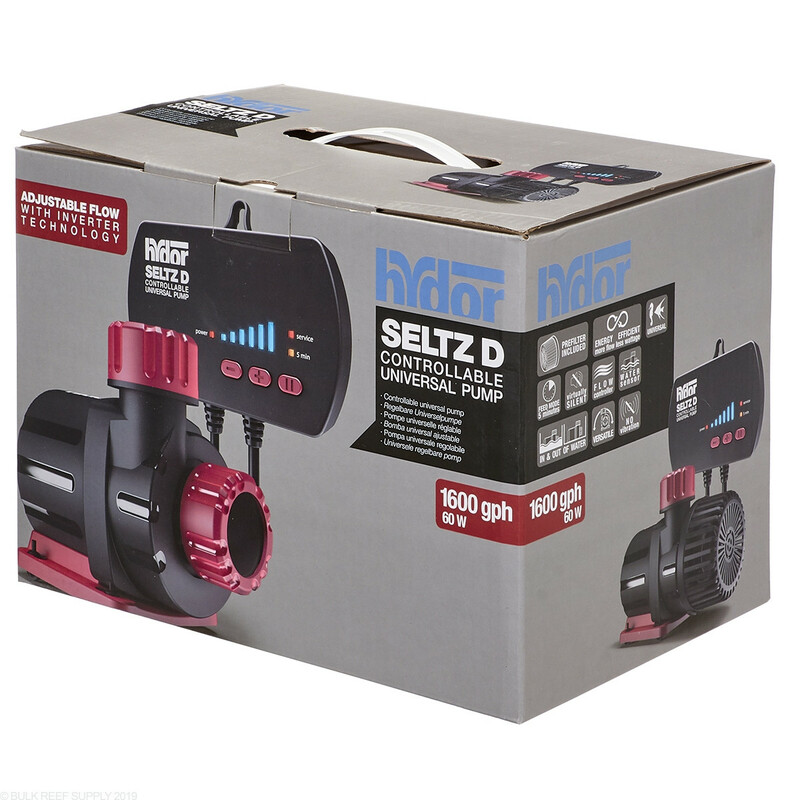 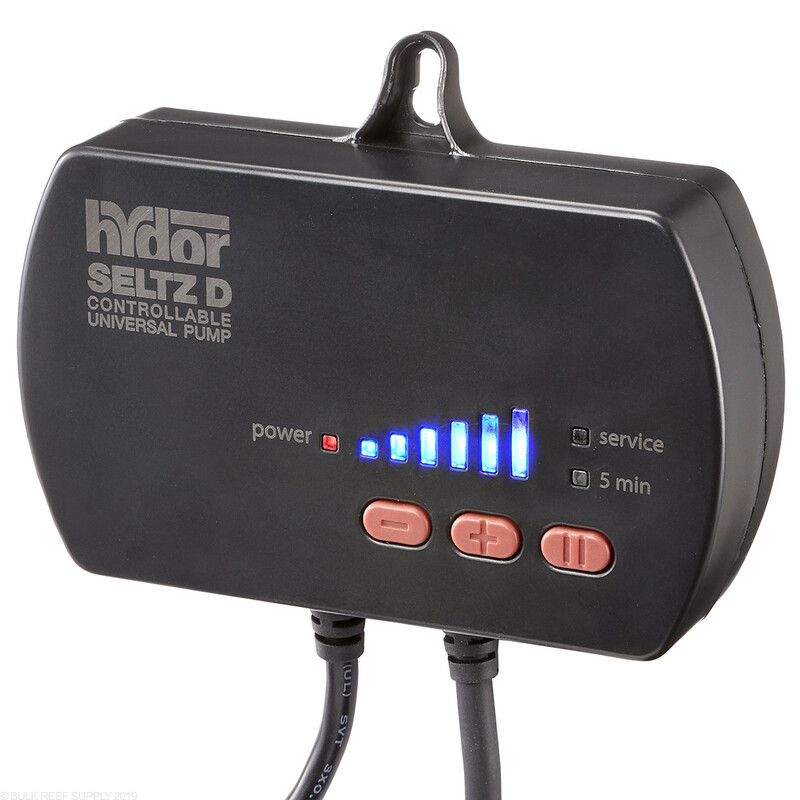 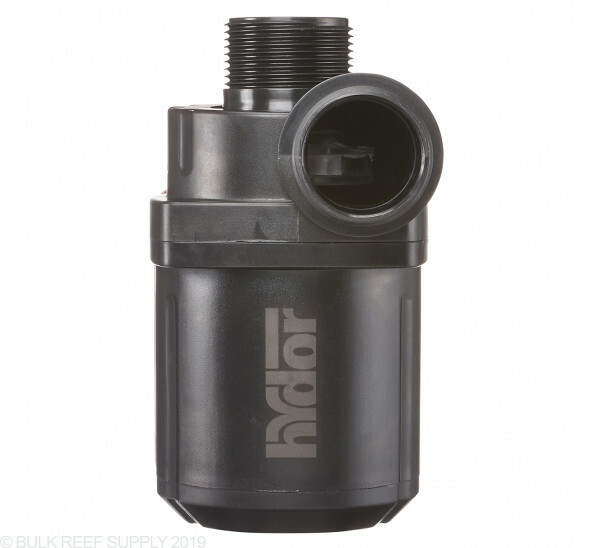 Hydor Seltz D Controllable Pumps are amazingly versatile and can be used for many different applications. 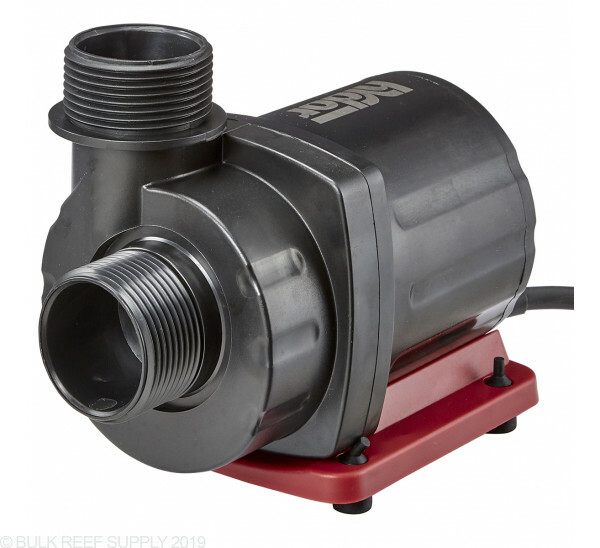 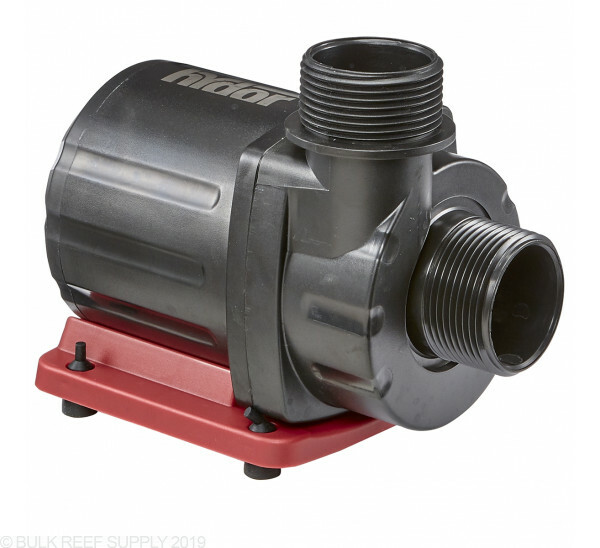 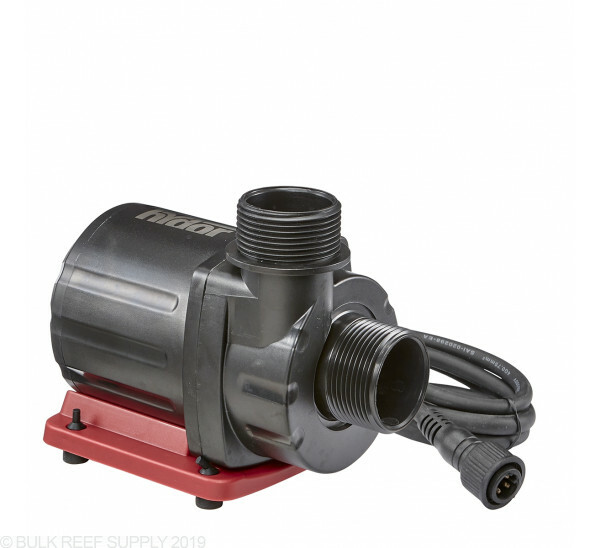 Rated for internal or external applications, it shines as a super-silent return pump but can also be used to feed an expanding manifold or closed loop pump. 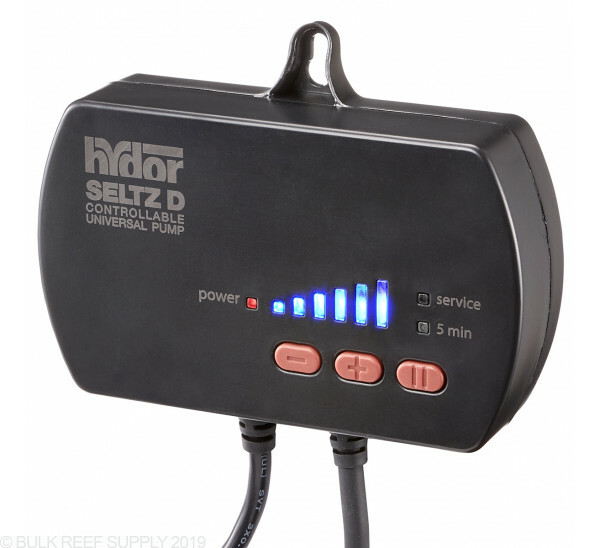 The controllable flow rate lets you only use the power required for the flow you desire. 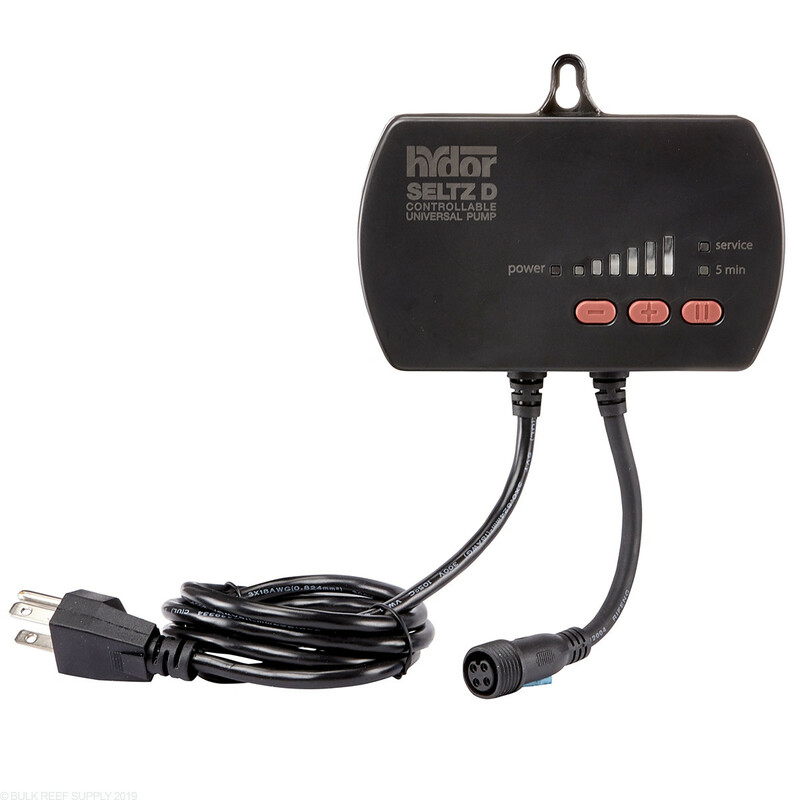 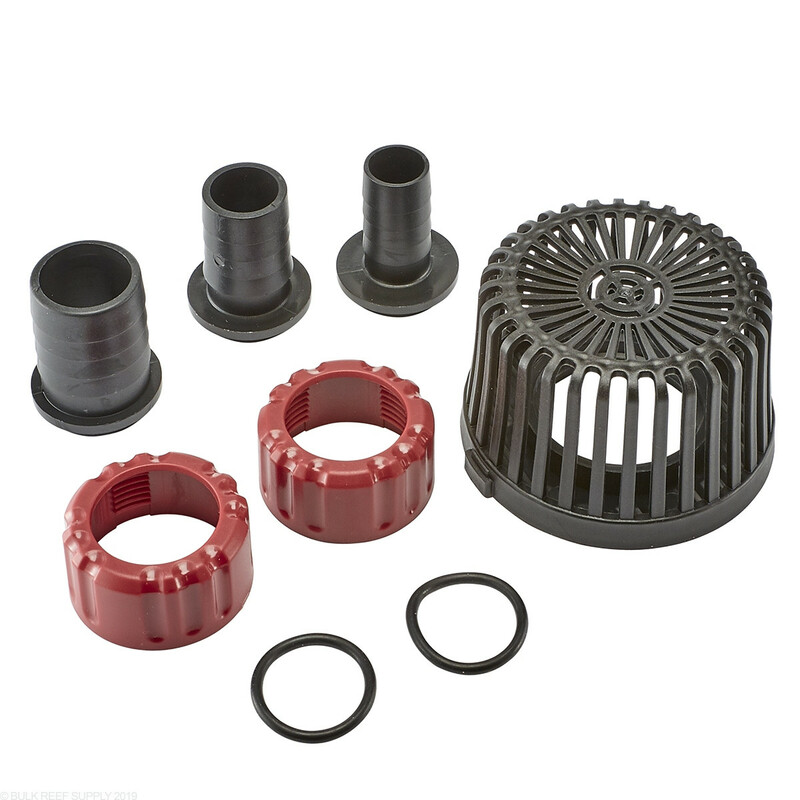 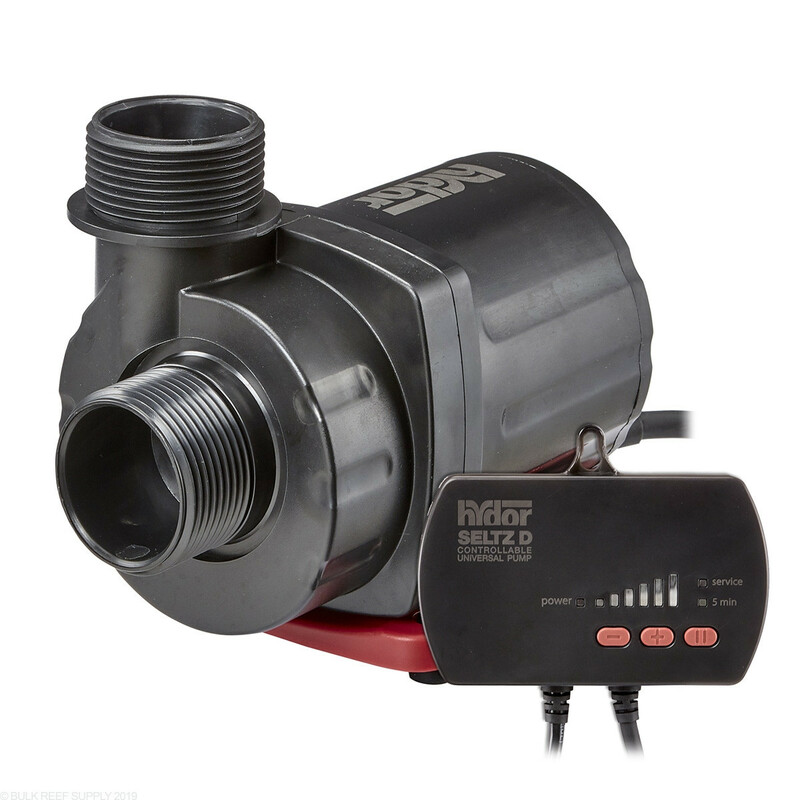 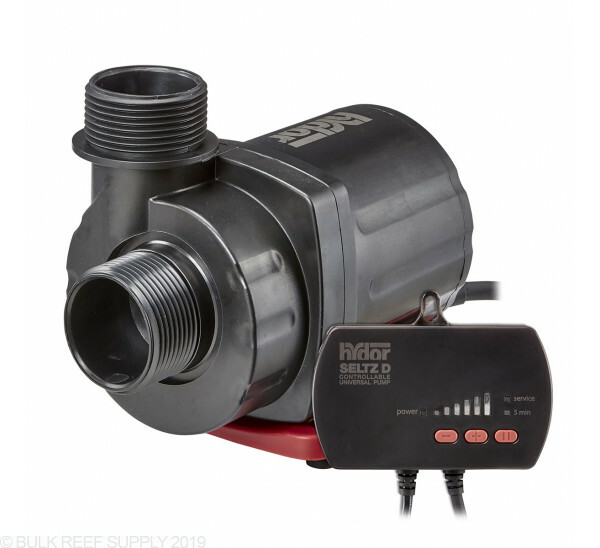 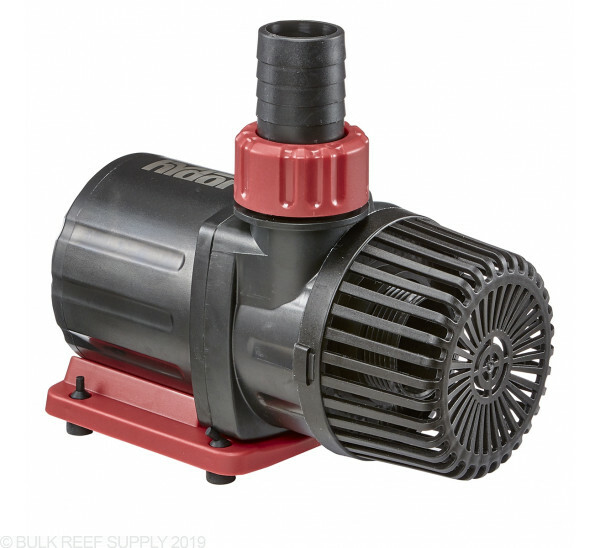 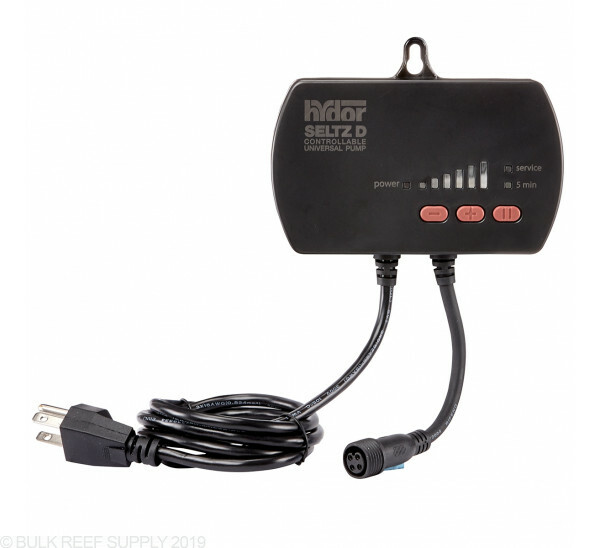 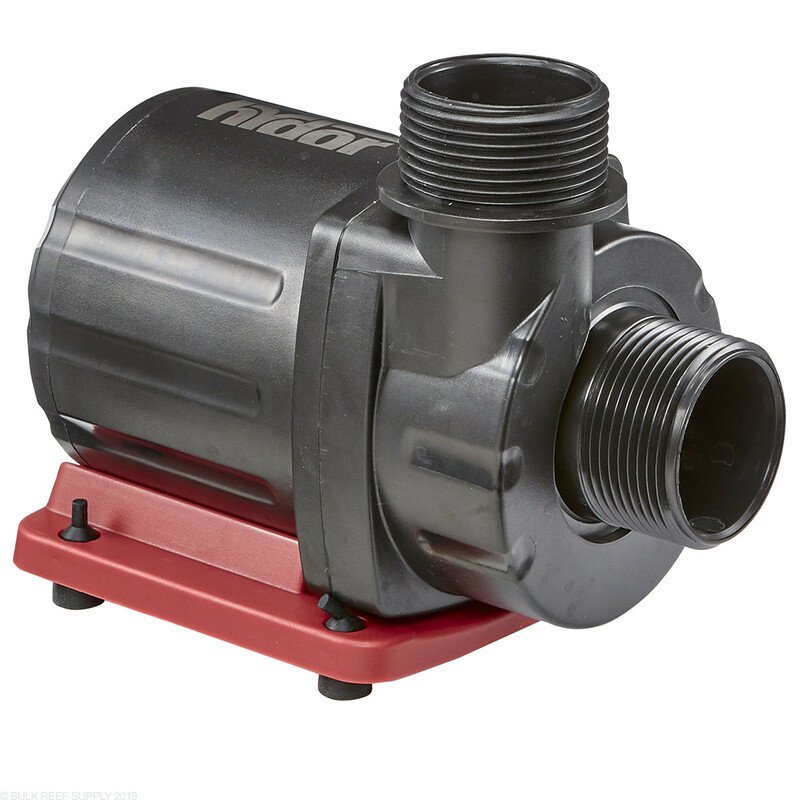 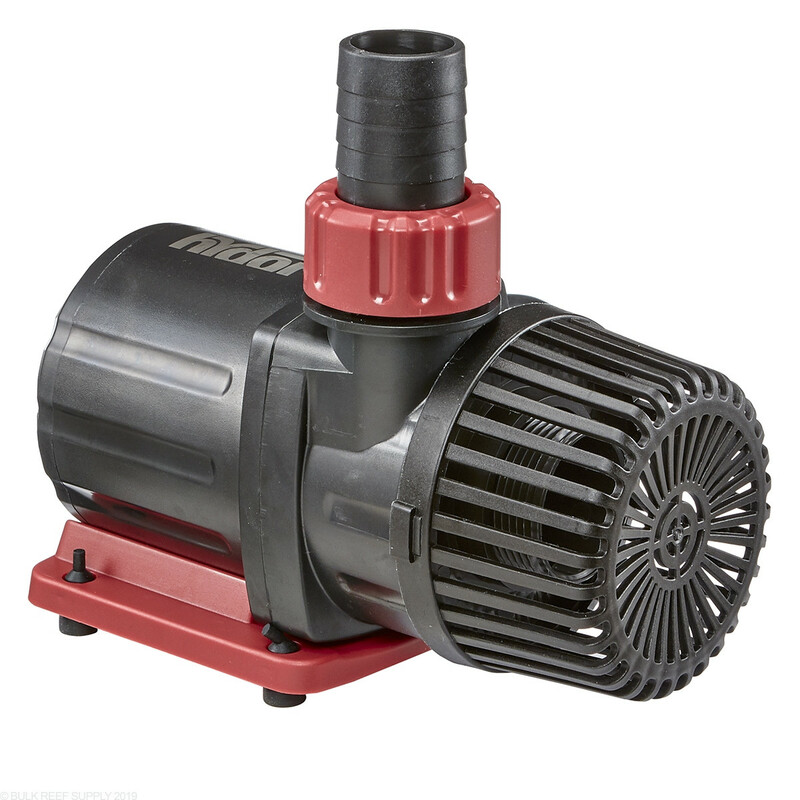 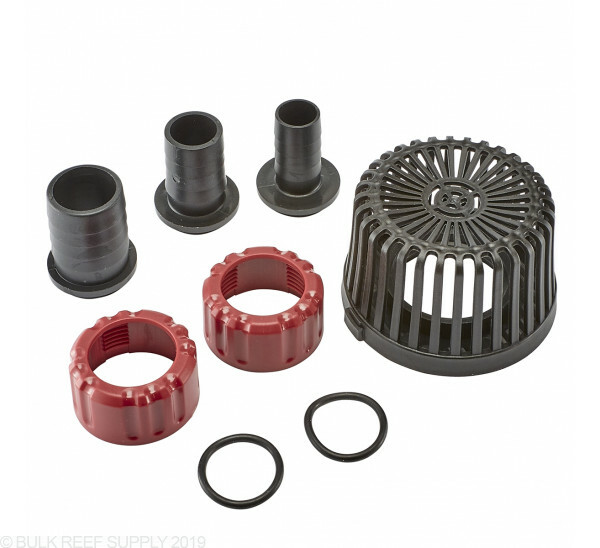 Each pump comes with an intake strainer and multiple tubing connectors that let you easily connect the pump to your current plumbing if you want to upgrade your old and inefficient AC powered pump.